Blogger and host Divine Lee talks about her new hosting stint, opening her life to the public, and settling down. Unlike before, it's obvious that Divine Lee is now more at ease when asking celebrities about controversial questions. Divine now hosts TV5's showbiz talk show, Ang Latest. She also regularly hosts events such as press conferences for the Kapatid network. Even stars can go on the cheap! We got the hunky model and actor to reveal his personal money-saving tricks and <i>sulit</i> product finds. The humorous, multi-hyphenated heiress names her fashion icons, her formula for flawless skin, and her favorite find from her boyfriend's closet. Cosmo.ph's columnist is officially an author! See which of Bianca's famous friends showed their support at the launch of her first book. 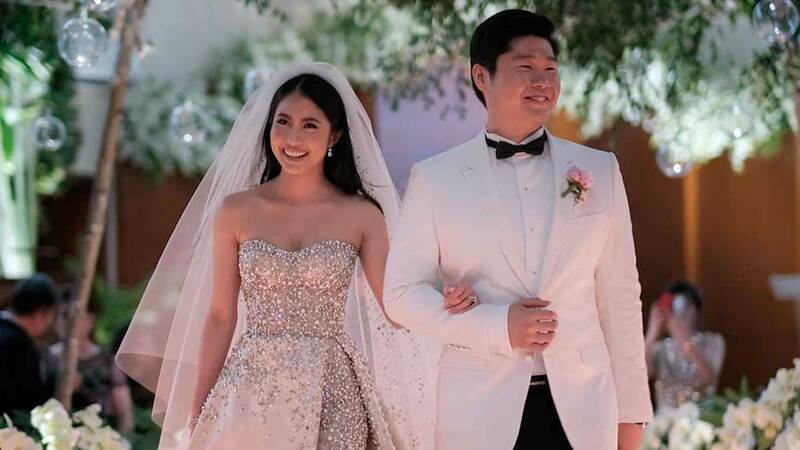 Bianca Manalo, Camille and John Prats join Bianca Valerio, Divine Lee, and more celebs at the launch of new designer his and hers legwear that you can rock for the holidays, too. 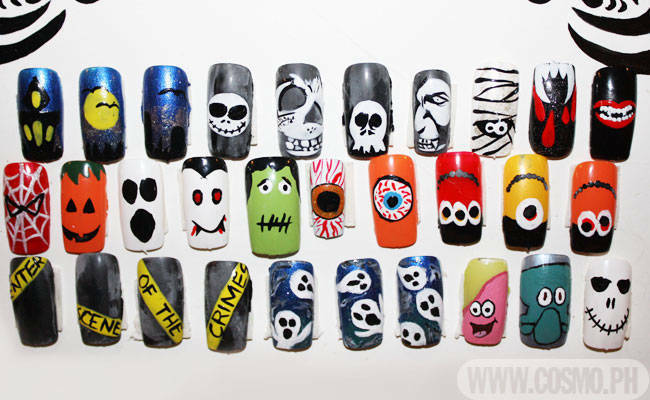 Here's an excuse to hit the nail salon this long weekend--whether to match your full costume or as your best effort for Halloween. Let your fave Azkal and style icons inspire you to live a healthy lifestyle--and drink more juice! See their photos at a health campaign's launch event. Want a new look? Bring out your funky jackets, dress up your basics, or shop this affordable local fashion brand's fall collection as seen on Philippine Fashion Week. 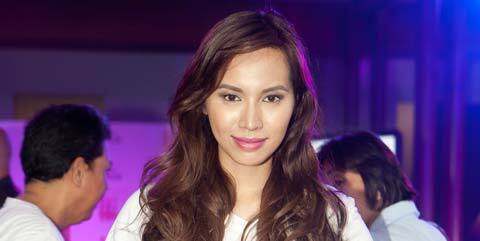 The Fun Fearless Female Awardees were not the only ones who shone in this glam Cosmo event. Our Style Paparazzi spotted <em>fasyon </em>ladies among the attendees, too! Gorgeous gals and fun, fearless femmes went to Cosmo's very first Fun, Fearless Female Awards. Check out exclusive event highlights! Wondering what gift to give your guy? Get a clue from this hunky actor/model, whom we ambushed at a TV5 party. 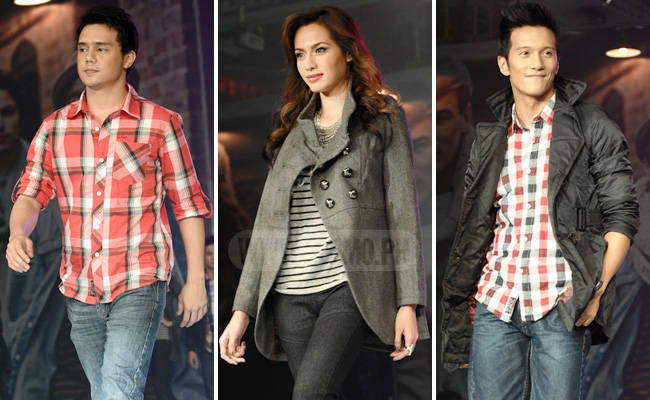 Wish your man looks as stylish as these <em>papa-</em>ble celebs? Help him get hunky fashion-wise with these styling cues.